Dr. Stacy Smith to keynote daylong symposium to address inclusion and diversity issues facing the industry. 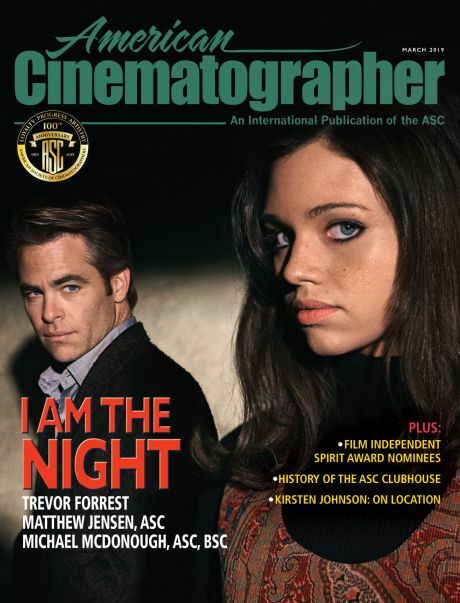 The American Society of Cinematographers (ASC) will present “Changing the Face of the Industry” on April 21, a daylong event designed to advocate for inclusion and diversity in the industry. The symposium, which takes place at the ASC Clubhouse in Hollywood, will kick off with a keynote from Dr. Stacy Smith (pictured above), associate professor at the USC Annenberg School of Communication and founder/director of the Annenberg Inclusion Initiative. Two subsequent panels will look at hiring statistics and mandates, and explore ideas for cultivating more diverse crews on set. 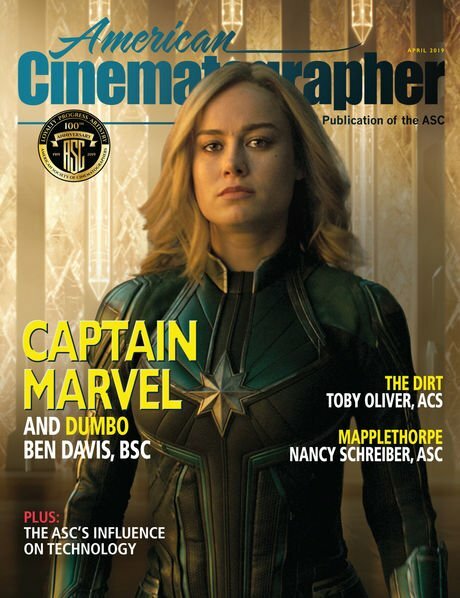 “Changing the Face of the Industry” is an initiative of the ASC Vision Committee, which was formed in January 2016 with the mission to actively support those who face more hurdles in this industry. 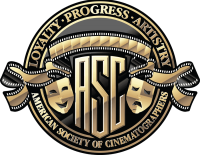 The committee organizes inspirational events and offers scholarships alongside networking opportunities, and is headed by co-chairs John Simmons, ASC and Cynthia Pusheck, ASC. 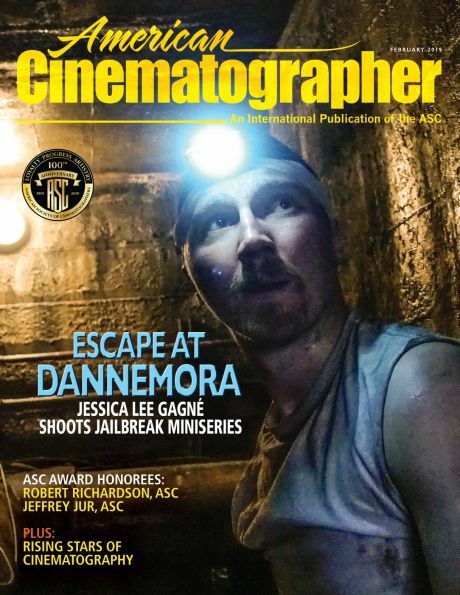 “By bringing filmmakers together, we hope to create a network that expands opportunities, raise awareness of the exceptional talent for hire, and give underrepresented crewmembers the opportunity to meet cinematographers who may one day recruit them,” notes Pusheck. Dr. Smith’s groundbreaking research at the Annenberg Inclusion Initiative (AII) examines inclusion of gender, race/ethnicity, the LGBT community, people with disabilities and mental health in storytelling across film, TV and digital platforms. The Initiative releases analyses of top-grossing films (on screen, behind the camera, executive ranks), popular music (artists, songwriters, producers), and impediments facing women and individuals from underrepresented racial/ethnic groups in the director's chair. She has authored over 100 articles, book chapters and reports, and is covered regularly in The New York Times, Los Angeles Times, CBS This Morning, NPR and many others. Dr. Smith crafts compelling and innovative solutions to entertainment inequality. Dr. Smith introduced the Inclusion Rider to the entertainment industry via her 2016 TED talk and a 2014 opinion piece in The Hollywood Reporter. Frances McDormand popularized the phrase on stage at the 2018 Academy Awards.In 2015, LA Weekly named Dr. Smith the most influential person in Los Angeles. Dr. Smith and AII have partnered with many organizations over the years, such as Universal Music Group, Google, The Harnisch Foundation, Clif Bar, Humana, Sony Pictures Entertainment, The Annenberg Foundation and more. “We’re hopeful this event encourages camera department heads to continually evolve their mindset and practices for inclusivity,” Simmons adds.